Kathy began her online career in 2001 in online publishing, building digital advertising sales teams in the US and Europe. After learning the tricks of the trade online as well as what it takes to be a successful online business, she moved to the origins of it all – the domain name industry. Kathy began working with Sedo.com, a global leader in premium domains, to develop and grow their premium brokerage and auctions team. This developed into premium name work with registries, launch activities and marketing for new top-level domain companies. 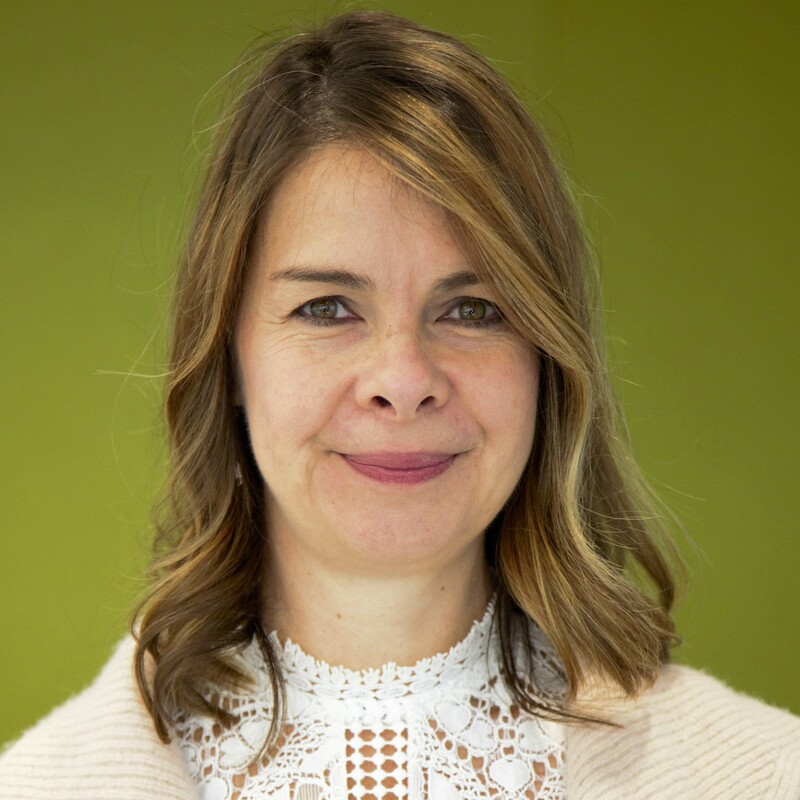 Now at Neustar, the largest provider of core registry and digital naming services, she continues her work with registries; developing premium name and pricing strategies, partnerships, and managing channel relations in N. America.